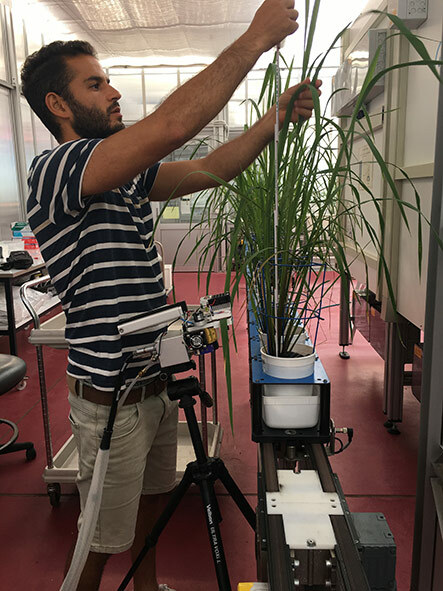 Do you have an exceptional plant science research project destined to deliver high impact outcomes for Australian agriculture? 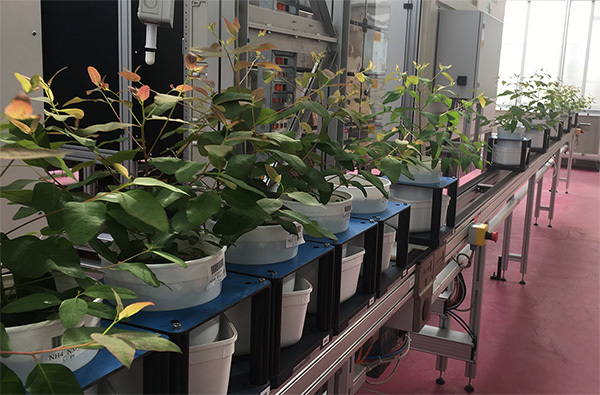 Do you need access to plant phenotyping capabilities? 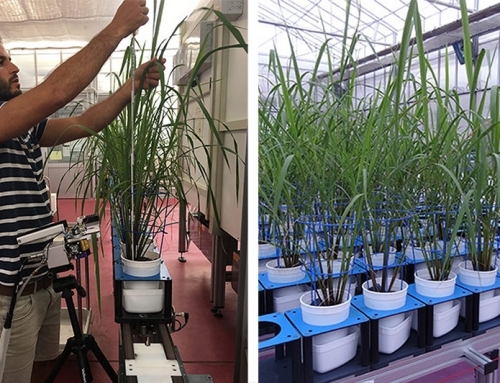 The Phenomics Infrastructure for Excellence in Plant Science (PIEPS) scheme was announced in May and is open to all publicly funded researchers. Emphasis is placed on novel collaborations that bring together scientists preferably from different disciplines (e.g. 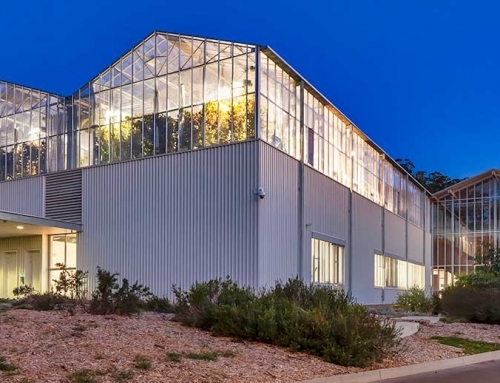 plant physiology, computer science, engineering, biometry, quantitative genetics, molecular biology, chemistry, physics) and from different organisations, within Australia or internationally, to focus on problems in plant science. 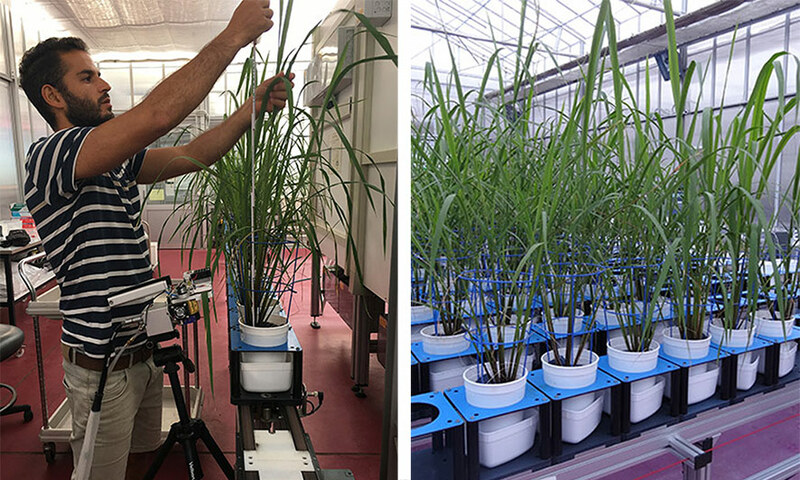 The PIEPS scheme involves access to phenotyping capabilities at the Australian Plant Phenomics Facility (APPF) at a reduced cost to facilitate exceptional research projects. 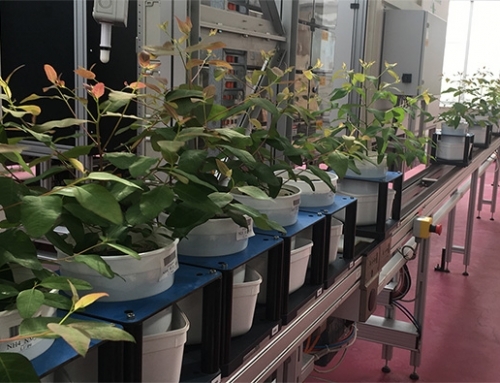 Researchers will work in partnership with the APPF to determine experimental design and optimal use of the equipment. 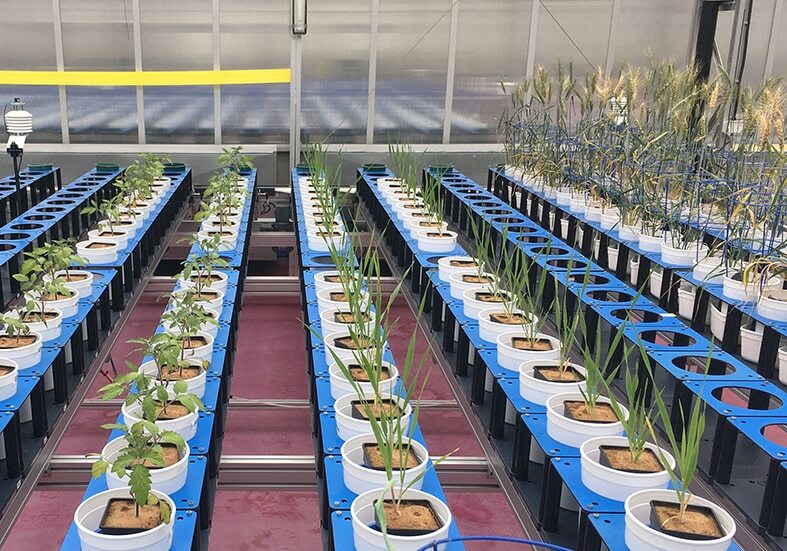 Our team includes experts in agriculture, plant physiology, biotechnology, genetics, horticulture, image and data analysis, mechatronic engineering, computer science, software engineering, mathematics and statistics. 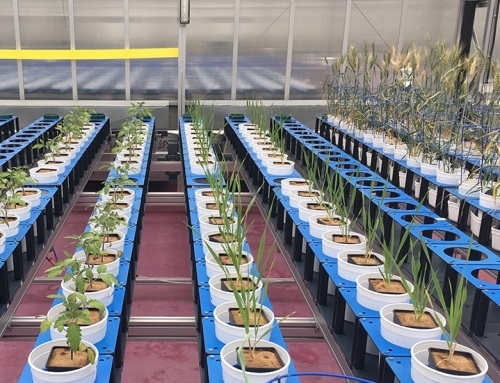 Applications are assessed in consultation with the APPF’s independent Scientific Advisory Board. Selection is based on merit. 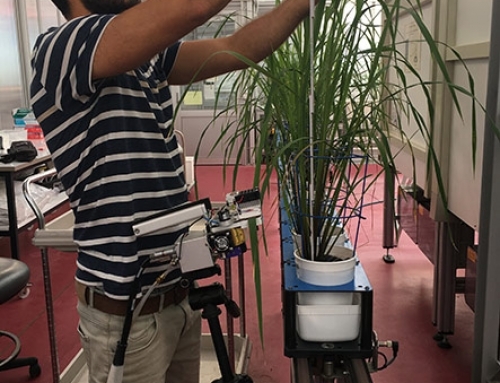 Don’t miss this an outstanding opportunity to gain access to invaluable expertise and cutting edge technology to accelerate your research project and make a real impact in plant science discovery. To find out how we can support your research, contact us.